CONSTANT EVOLUTION: CREATING A MORE EVOLVED YOU. When the word "evolution" is mentioned, you thoughts may drift back to high school science class and learning about the change within biological populations over billions of years. However, the real meaning of evolution is the gradual development of something growing more complex. 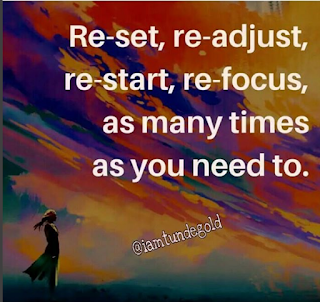 This means you have the ability to evolve through the choices you make and the intentions you set daily. You have already evolved from the person you were in elementary school. Why stop now that you’re an adult? You can make time to evolve even with the daily responsibilities to work and family. There are little actions you can take throughout your typically busy day to create a more evolved you. Maybe you don’t see any purpose behind making a concerted and mindful effort towards your own self-evolution. Perhaps your family life is pretty good, you have a house and a car, and your career is on track. Why even bother? You can achieve unknown levels of satisfaction and contentment when you reach peaks that once seemed unrealistic. When you’re on a path towards self-evolution you’ll be better prepared to handle challenges in life and all of the turmoil they can present. Start from where you are, begin to think expansively and creatively; take steps, acquire skills, interact with new peers, break barriers, conquer your fears, try again when you fail, let each passing phase of your life be marked and remembered with something significant that you've achieved, only then will you begin to see a more evolved you. Building a memorable brand is more important than ever. In this climate of unlimited choices, your brand has to be cohesive, memorable and differentiated to captivate consumers and eventually capture mind share. 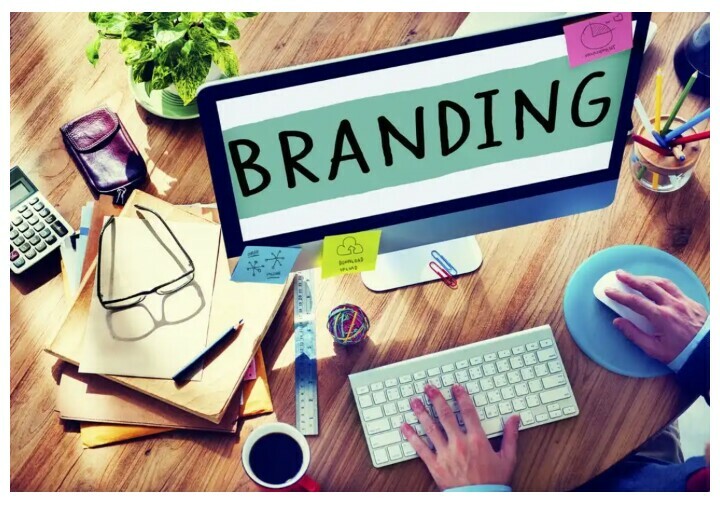 Branding isn’t simply a visual identity, and a lot of start-ups go wrong by undervaluing the importance of branding initiatives. Think of branding as a vehicle for communicating your value to the world, engaging consumers on an emotional level, and creating a sense of ownership for your customers and fans. 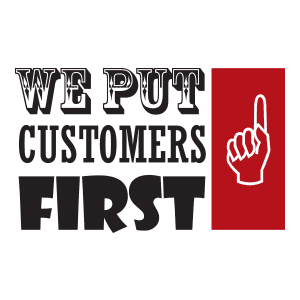 A strong brand paints a picture of your core values, your personality, points of difference and clearly communicates to the consumer why they should choose you over competitors. Here are 5 branding assets you absolutely should not launch without. Good brand names are rarely arbitrary. They are carefully curated ambassadors of your brand personality that convey your brand’s position, tone, and values. Names can be proper names (based on the founders if you like), descriptive names, imagistic, alphanumeric, playful, invented etc. Whatever you deem appropriate to get the tone and personality of your brand across is fair game. Once you’ve identified a few names, evaluate them based on ease of spelling, sound, appearance, appropriateness and relevancy to the target market, and level of distinction. Once you’ve settled on a name you love, do a trademark search before you spend time and energy on a logo design. It might also be a good idea to test the name with your target market to make sure it resonates in a positive way! When it comes to identity design, brands need to “go big, or go home.” Logos need to be instantly recognizable, memorable, and cue the product/service you are offering. Color is increasingly important in logo design. In fact, color has been found to increase brand awareness by as much as 80%. Because of the nature of human brain, we recognize color long before we can decipher words, and we often associate certain colors with particular brands. Opt for highly recognizable shapes, unique and customized typefaces, and an ownable color palette, as they all help to increase brand recall. Is it appropriate for the category so consumers can relate it to a product or service? Yet does it stand out enough to be memorable? Does it read well in print, on package and online? Does it work in both black and white and color? Is it appropriate for the consumers, cultures, and subcultures that will be receiving it? Does it convey the brand personality? It is cueing the emotional response you are hoping for? Alexander Hamilton said, “Those who stand for nothing fall for anything.” Brands need to own their positions and exhibit personality and emotion in order for consumers to make real and meaningful connections with them. Arguably the greatest brands of the last century such as Coca-Cola, Apple, and Nike all have human qualities to them. The emotions of their brands are palpable at every level. We love them, we bring them into our homes and we make them a part of our everyday lives because they stand for the same things we do. Anybody can create a website — the Internet is full of sites where you can do it for free. It is somewhat harder though, to create a website optimized for good user experience. Your website should be a showcase for your brand personality, with rich and valuable content that will make consumers want to stay on your site and share it with their friends. It’s a mistake to create a website just for the sake of having one. It can be a truly invaluable tool for telling your brand story, proving your credibility and engaging with consumers in real time. It is also the best place to gauge perceptions of your brands and products. Good sites balance design and functionality. Social media is becoming a sort of “gold rush” with businesses attempting to lay claim to as much mind share as possible. Interestingly, in a recent IBM study, 70% of executives thought their businesses would be perceived as “out of touch” if they did not engage in social media. However, the same study also concluded that most people use social networks to interact with friends and families, not necessarily brands. The point is, social media might not be a gold mine for your particular business. A well-rounded promotional strategy will prove more fruitful in the long term, as you are engaging consumers through various mediums, and through a multidimensional approach. Before you get caught up in promotional buzzwords, identify who your consumers are and where they dwell. It’s not just a “presence” that will capture attention and be a driver to purchase. Brands need to convey real and tangible benefits across the board for consumers even to think about engaging with them. 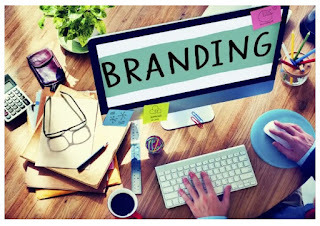 What other branding tips do you know? share with us in the comments field. It is necessary to discuss about this topic, because LinkedIn did a study of top 25 skills that got people jobs in 2014 and 4 of these skills were marketing related. I agree because I noticed that Nigerian companies had similar job openings too. Keep reading. Are you good at optimizing a website for Google search and humans? Can you make a website easy for Google to crawl and rank in the right category of keywords? Then, you are the man/woman that companies are looking for. 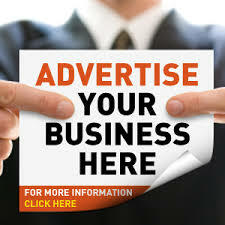 Most savvy companies in Nigeria have come to realize that just having a website is not enough. In order to achieve long-term sales goals, they must invest in content marketing. The problem is, most of these companies don’t have the time to write articles for their company blog or create ebooks. That’s where a content marketer, copywriter or blogger comes in. To succeed in this field, you must be a good researcher and have the ability to create content that is educational, inspirational, entertaining and solves problems. The content doesn’t have to be all text, you can re-purpose your content to include videos, Slideshare presentation, photos, and podcast. Can you build websites and/or mobile apps that helps to attract new visitors, convert visitors to leads or customers? Companies are hunting for you right now. Do you know how to use tools, like Google AdWords, Facebook Ads, LinkedIn, YouTube, & Twitter Ads effectively? Do you have a deeper understanding of keyword selection, landing page optimization, copywriting and measuring the effectiveness of PPC campaigns? Then you are what employers need. Go dust your resume and portfolio! Did you notice that between 2014 and 2015, Email marketing became popular in Nigeria? Every Nigerian company is busy buying bulk email lists and sending blasts the wrong way – unfortunately. Why did I say, unfortunately? Because I DO NOT support buying email lists. I’m an advocate of PERMISSION-BASED email marketing in Nigeria. If you need send people marketing newsletters, the least you can do is ask for their permission. Let them do it voluntarily. Back to the topic, email marketing is not dead. As old as it may be, email marketing stilI has and will always be one of the most effective ways to market products and services. But, in order to get qualified for the job, you must be well grounded in list building, lifecycle email copywriting, segmentation, HTML/CSS, and automated workflows. Do you have great listening, writing, design and selling skills? Are you an avid reader and eternal learner of new technologies? Do you like measuring the results of your marketing strategy? Then you are the social media manager that Nigerian companies are looking for! Companies want you to manage, engage and convert their social media prospects into buyers. They also want you to keep up with the frequent changes in social media ad platforms. Can you tell stories and engage an audience with videos? Can you edit, host, promote and market that video on YouTube, Instagram, Vine and other channels? Nigerian companies are looking for you. Which Nigerian Cities Have The Most Digital Marketing Jobs?